What do you need to become a pilot? 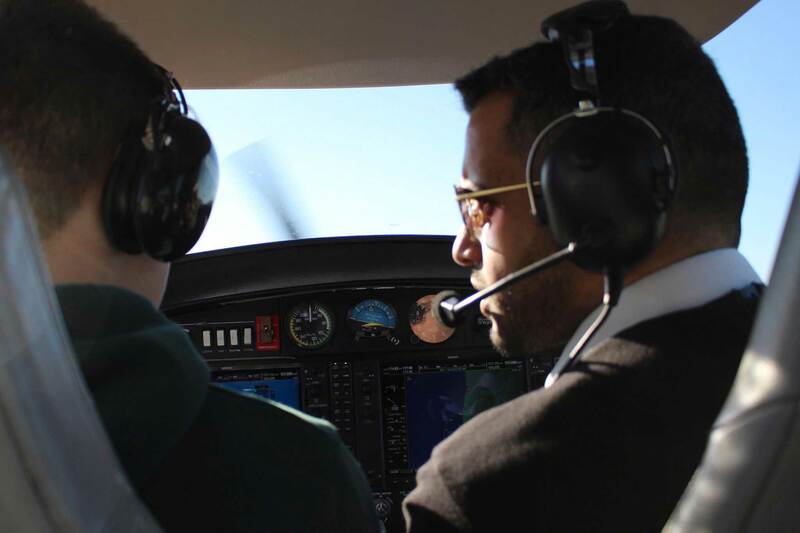 You need more than a love of flying to become a pilot but it’s a great place to start. 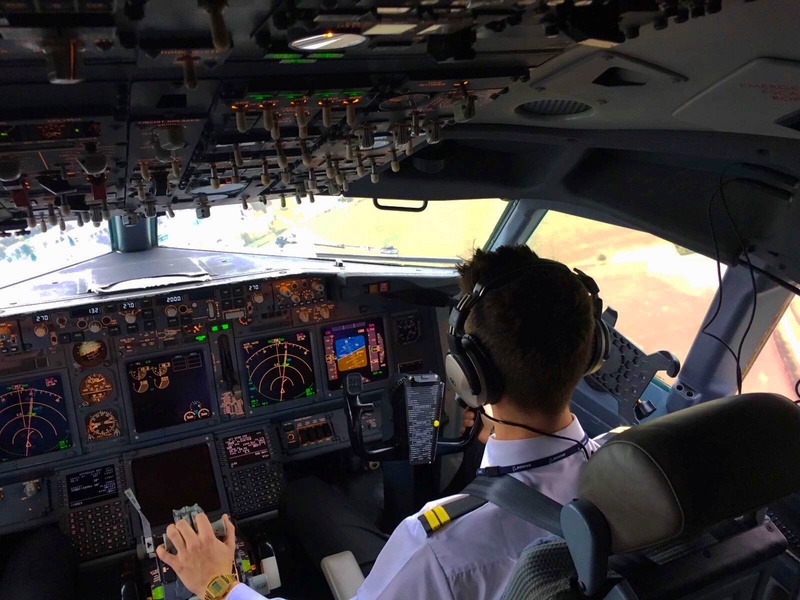 The best pilots are focused, resilient and have a great work ethic. 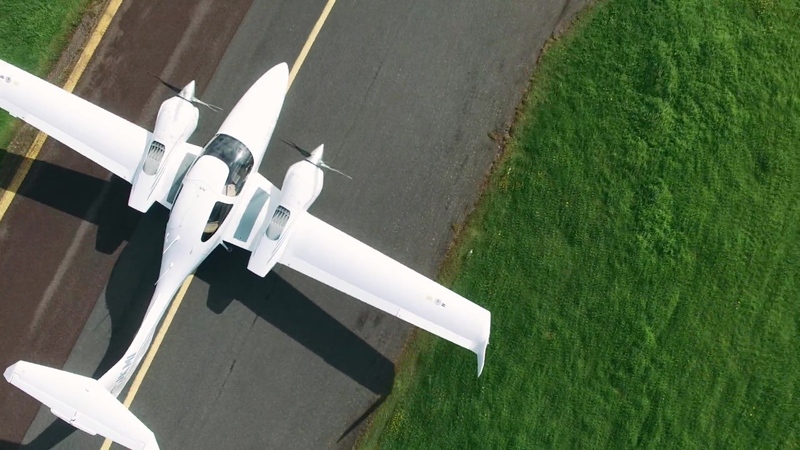 We offer two options for your pilot training: integrated and modular. Click here for help identifying the one best for you. 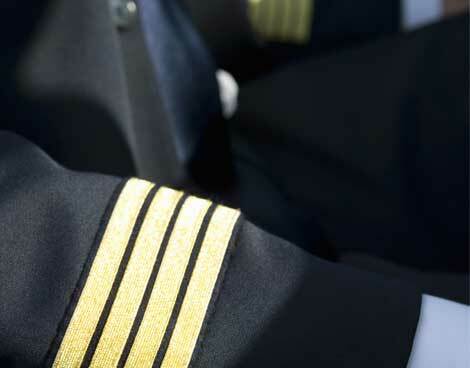 Set your aspirations high, with a full-time commercial pilot training course! 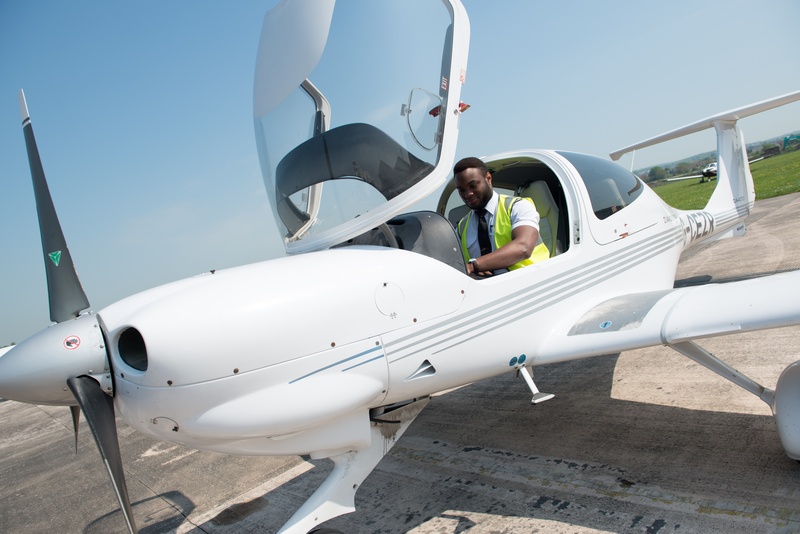 Our flexible, modular options allow you to take individual courses towards your Frozen ATPL - the perfect part-time study solution. 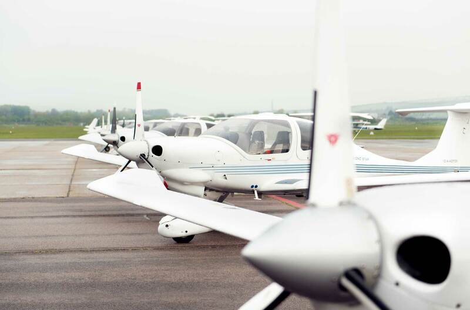 Train in conditions you'll face as a career pilot – and gain the confidence and skills to succeed at any airline. Our modern fleet allows you to train on systems found in today's commercial airliners. 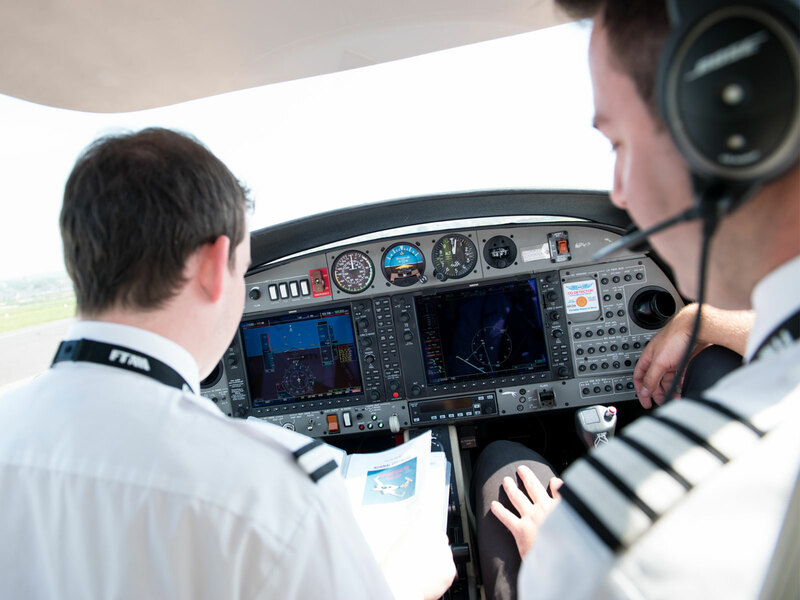 View upcoming events and open days, enjoy useful articles about pilot training and read interviews with students and pilots that trained with FTA.